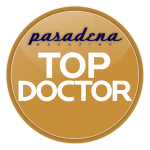 Dr. O’Toole has been featured in several credible media publications, he has been recognized as a Top Doctor by Pasadena Magazine and earned several awards for his work, including first place prize for his research presentation at the Texas Medical Association convention. 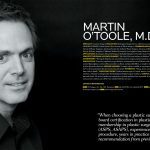 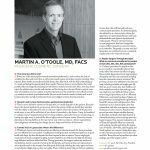 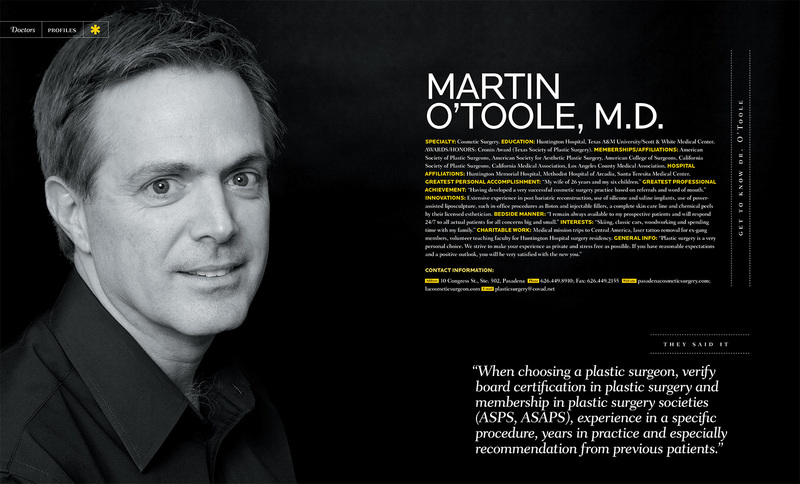 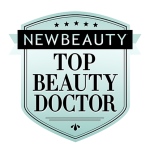 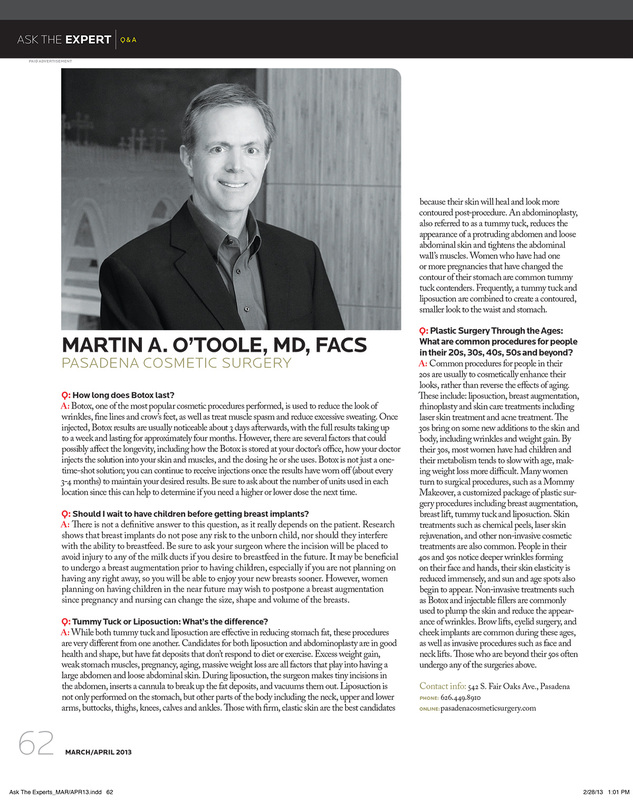 Dr. Martin O’Toole is certified by the American Board of Plastic Surgery and the American Board of Surgery. 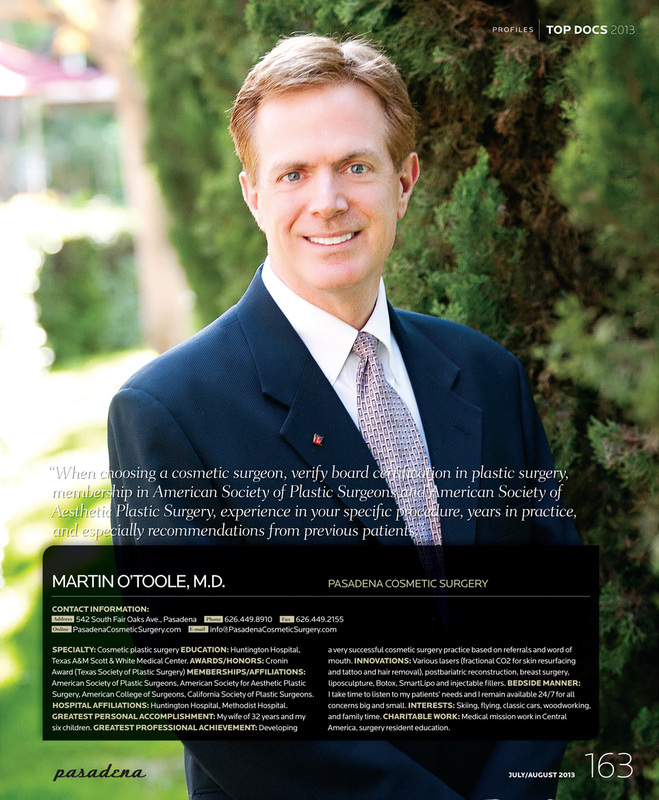 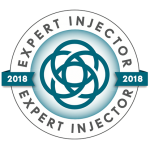 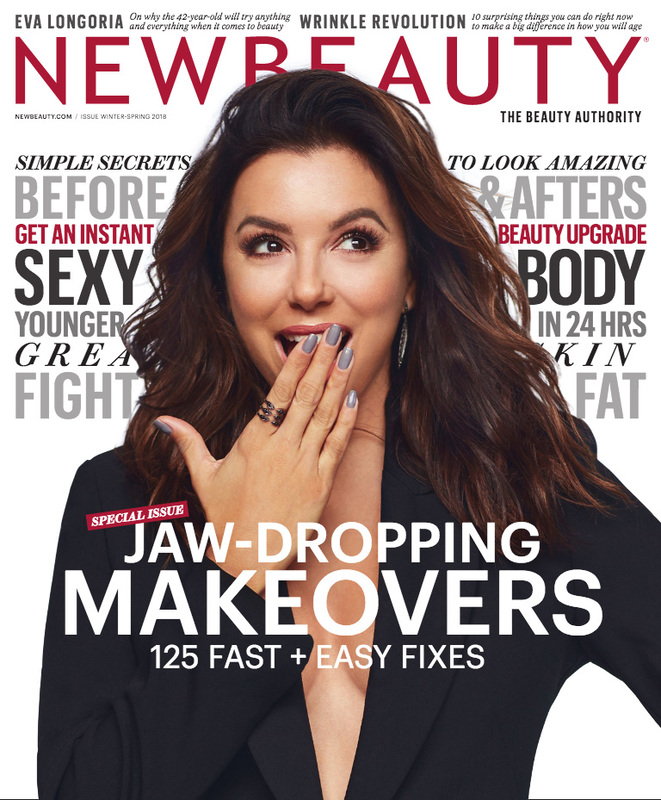 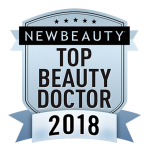 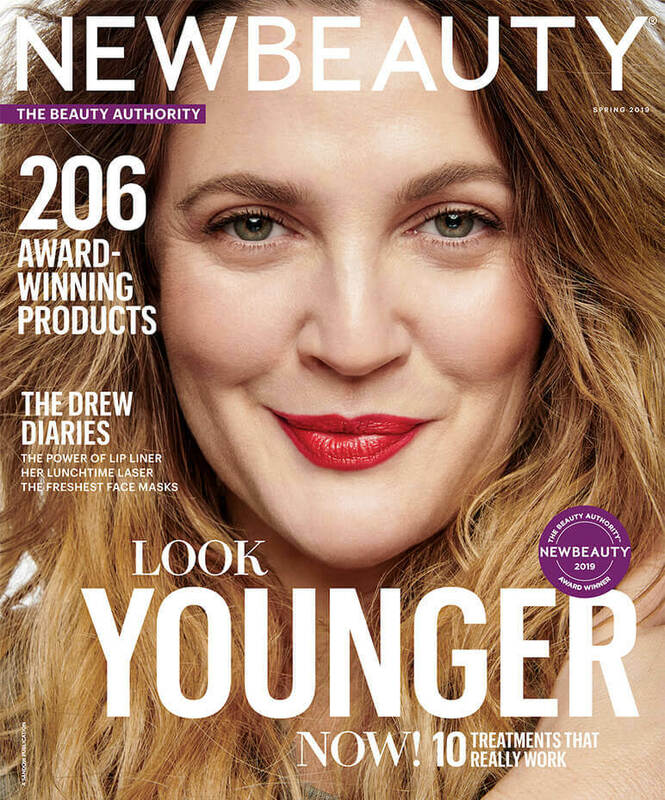 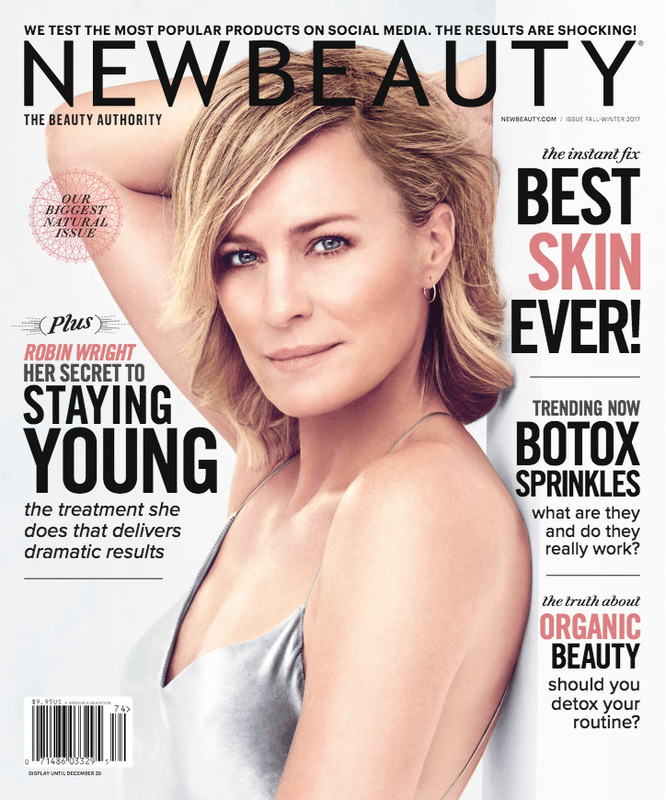 Dr. O’Toole is also a member of the many professional organizations, such as the American Society of Plastic Surgery, the Plastic Surgery Educational Foundation, the California Society of Plastic Surgery, and the American Society for Aesthetic Plastic Surgery. 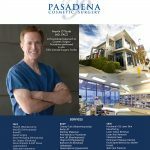 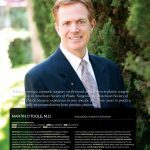 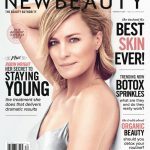 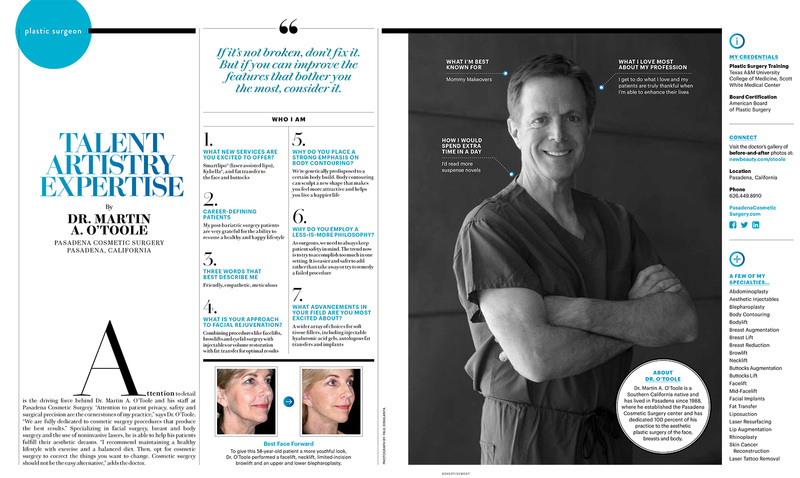 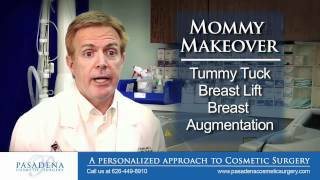 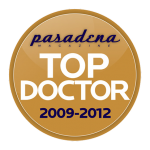 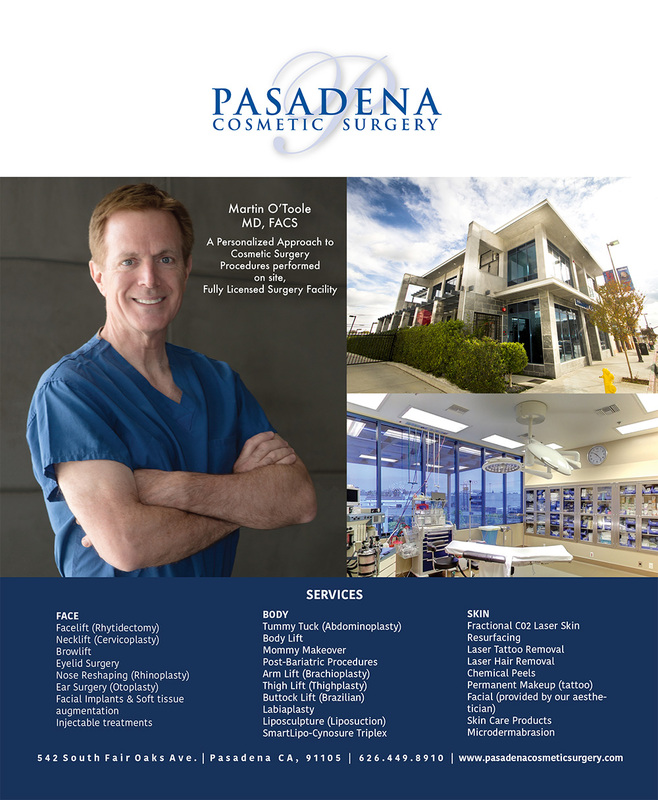 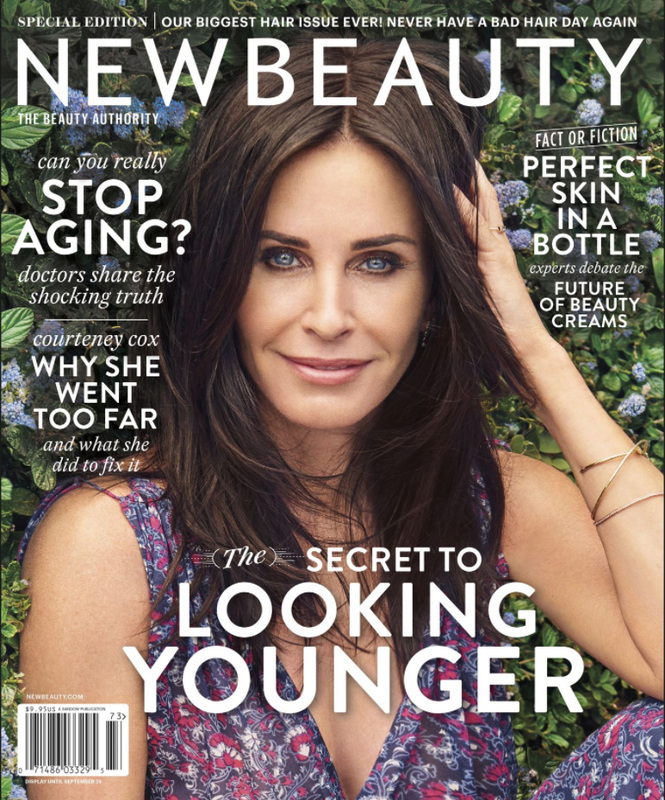 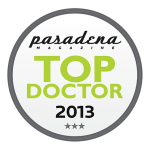 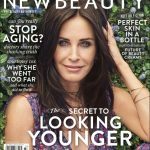 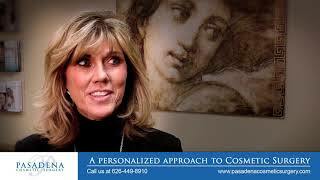 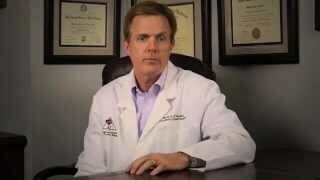 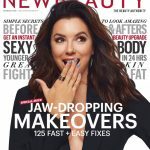 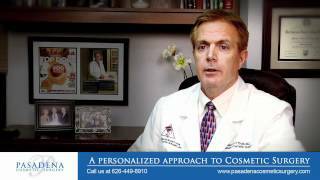 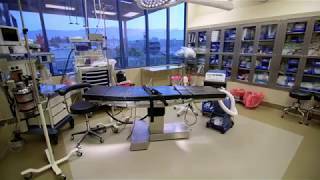 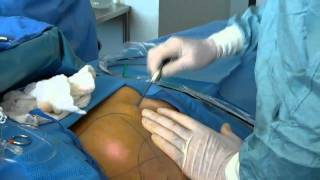 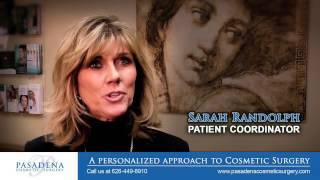 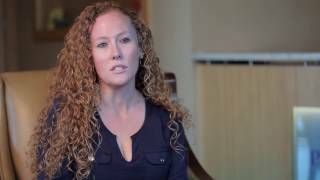 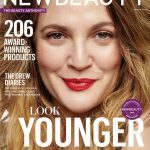 Pasadena Cosmetic Surgery | Martin O'Toole M.D.